Who’s ready to polish their golf game? Or, if you’re like me, poised to scrub some of the rust off after years of neglect? Spring is here and I’m very blessed to have been given the opportunity to work with another family business with a multi-generational legacy in sharing their unique story. 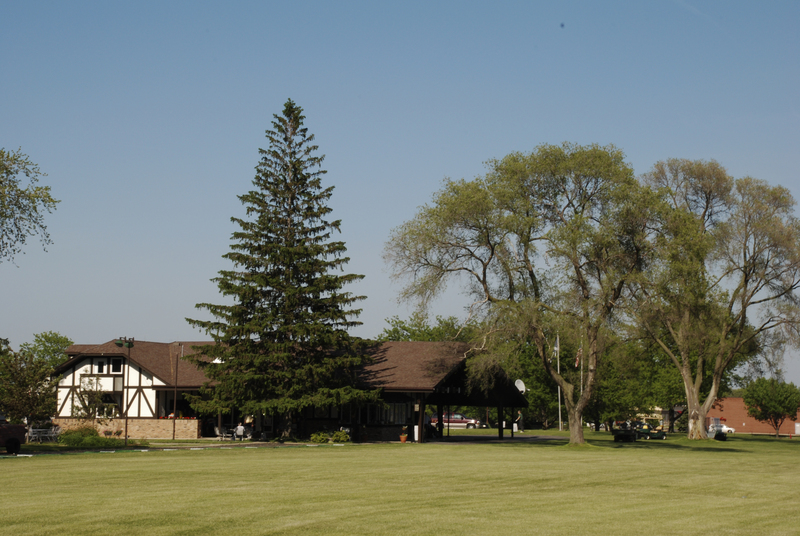 Zigfield Troy Golf is located just down the road on 75th Street in Woodridge (1535 W. 75th Street). Back in the 1930s, Zigfield Troy Golf was born of the vision of a Chicago South-Sider by the name of Zigfield Troy. He opened his first driving range in his teens and spent his whole life making the game of golf affordable and accessible to all. In Zigfield’s own words, he wanted to create a “Poor Man’s Country Club”. Over the years, Zigfield Troy and his family became familiar names in the PGA as both members and professionals. Today, the legacy continues year-round at Zigfield Troy Golf where you’ll find an outdoor and covered/heated driving range, a 9-hole precision Par 3 course, a staff of PGA Member Professionals for individual/group lessons, a full service Pro Shop, professional club assessment/fitting/repair, a Jr. Golf Program for kids during the Summer, the Annual Zigfield Troy Open Tournament (last weekend in June), putting/chipping practice greens and more. In other words, most everything you would expect to find at a private country club, but far less expensive and open to the general public year-round. In a nutshell, there’s something for golfers of all levels and families where you can enjoy the game of golf without spending an entire day playing 18 holes. Green fees range from $7 – $12, they have family buckets of range balls and will even provide you with some clubs to hit if you don’t have them. 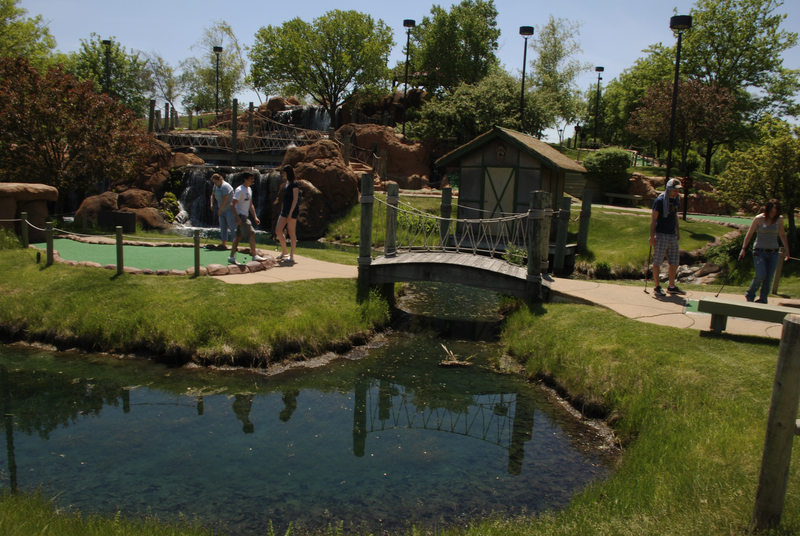 There is also a vacation-style miniature golf course by the name of Lost Mountain Adventure Golf as part of the facility. So, the whole family can come along and have an memorable time. If you’re interested in getting involved in the Zigfield Troy Golf legacy and would like to interact, get golf tips from their PGA Professionals, exclusive offers, golf trivia/history, free giveaway challenges, connect with other area golfers, updates, see Zigfield Troy Golf videos and more, you should consider becoming part of our Zigfield Troy Golf Facebook Family by CLICKING HERE. At the end of the day, what excites me about working with Zigfield Troy Golf and will capture your heart as well is the story told in the video below about Zigfield Troy, which was featured on the Golf Channel’s “PGA Today” show. To say the least, when we all reflect upon the Great Blizzard of 2011, our memories will be full of eye-popping snow drifts, jubilant kids and plenty of sweat equity invested in the ongoing removal of the crushing 18-20 inches of snow from our driveways, walkways, sidewalks and all the extra “plowed” in egresses to our residential streets. If you’re like me, you gave plenty of pep talks to your grossly under-sized and under-equipped little snow blower as you forcibly choked their way through creating nicely squared ice mazes. We also spent plenty of time helping our neighbors, some of which had no snow blower and were forced to face the icy white depths with only a shovel and empty expressions of overwhelmed bewilderment. Personally, my last round of snow removal ended across the street helping my neighbor plow the end of his driveway from the icy mounded barriers created each time the city plows would come through. I asked much of my “little snow blower that could” and while it died many times within the strangulating snow it never gave out until the very end. Finally, after completing this last round the belt snapped and those tiny paddle blades ceased to move. I needed convenience and a quick fix. Truthfully, I wasn’t crazy about taking the time to load “little red” into the mini-van only to take it somewhere that may have taken a couple of days to get fixed. Even more, I had no idea when the next snow would hit. 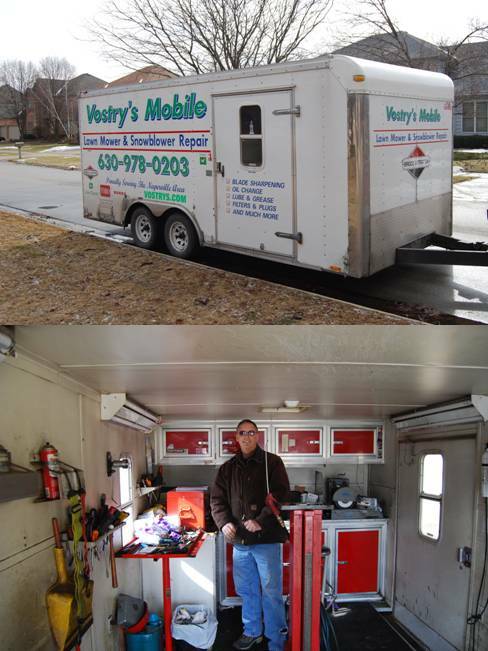 Thus, I recall once upon a time hearing about a local service that is a repair shop on wheels and sure enough, after a quick internet search found Vostry’s Mobile Repair and Tune-Up. I gave them a call and expecting a long waiting list, I actually ended up getting on the schedule that afternoon. Even more, expecting to pay a big premium for the home service I was very pleasantly surprised to find the cost wasn’t anywhere near what I expected. 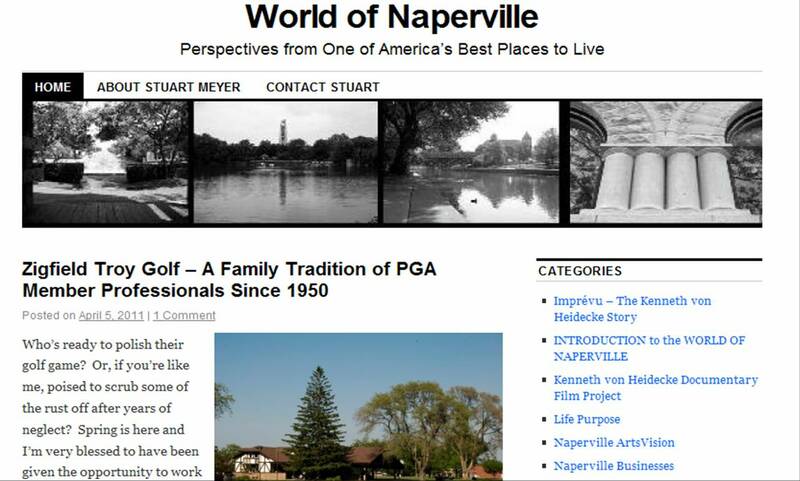 After Mr. Vostry finished up, I was so excited by how easy and painless the repair had been that I asked if it would be okay to take a couple of pictures as I told him about the World of Naperville blog. He was more than happy to indulge and I told him I would continue spreading the word about his outstanding service. My personal thanks to Vostry’s Mobile Tune-Up for the passion and commitment they put into making these types of services so convenient here in Naperville.